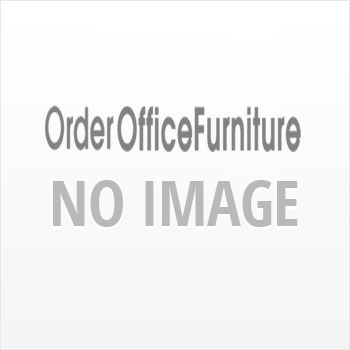 Senato are a manufacturer of quality office furniture and meeting room furniture. The Senato SCH-16835C is a stylish, triangular shaped meeting table suitable for both modern and traditional meeting rooms. The triangular meeting table is finished in a combination of high lacquer and faux leather. The chunky base ensures that the meeting room table remains stable and ensures that the chunky desk top is well supported. As with all Senato office furniture the SCH-16835C meeting room table is built to last and will make the right impression with client after client, year after year.